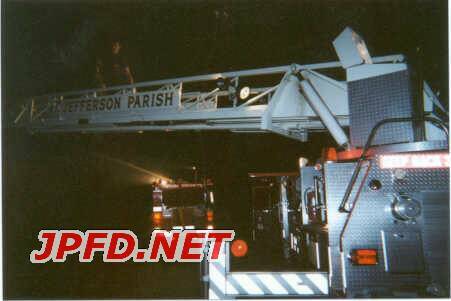 At 2:08am, a passerby stopped at station 13 to tell firefighters that there was a fire at the corner of Airline Dr. and Transcontinental. 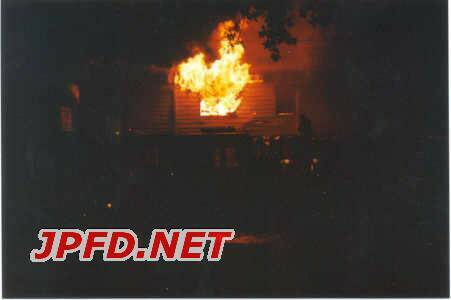 Engine 138 called for a still alarm .Once the firemen lifted the bay door up, they realized that they had a fire because of the smoke that enveloped the area. 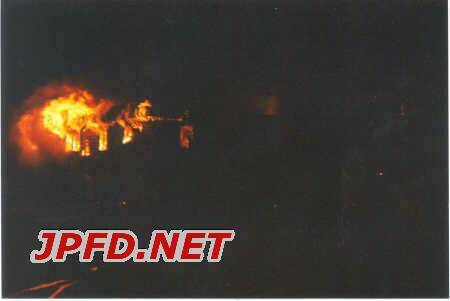 The first in units saw heavy fire pouring from the 2nd story of a 2 story seafood/dental lab building. 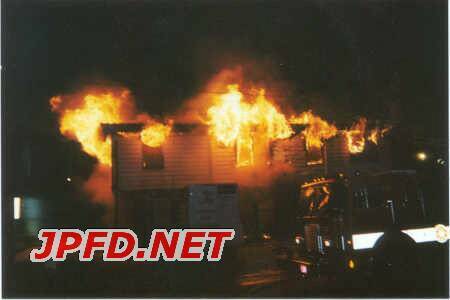 DC 160 quickly called for a 2nd alarm . 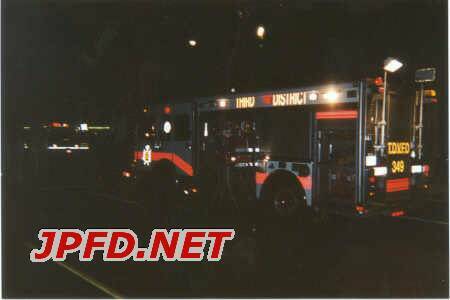 Squad 349 (from TDVFD) was dispatched to the scene later in the night in order to fill air bottles. 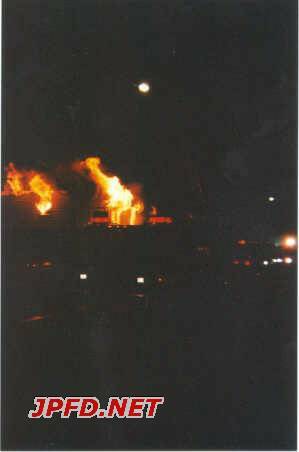 At the height of the fire 3 deck guns were used (engine 138 in front,engine 178 on the left-hand side, and engine 168 in the back) and 2 ladder trucks were set up (ladder 137 in front and ladder 117 in the back of the building). 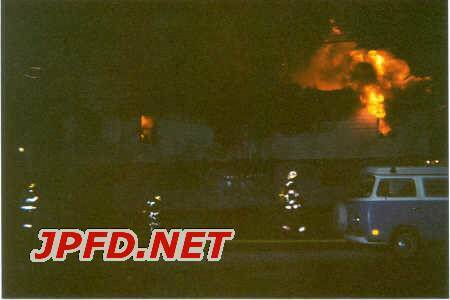 Engine 168 and engine 118 had to hit plugs that were over a block away from the main fire building. 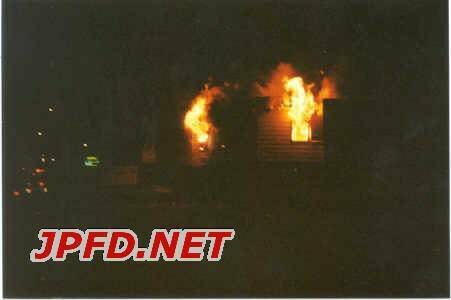 After about 30 minutes of battling the blaze, firemen were able to get the fire under control. Firemen did a very very good job of preventing the fire from spreading to the attached businesses.